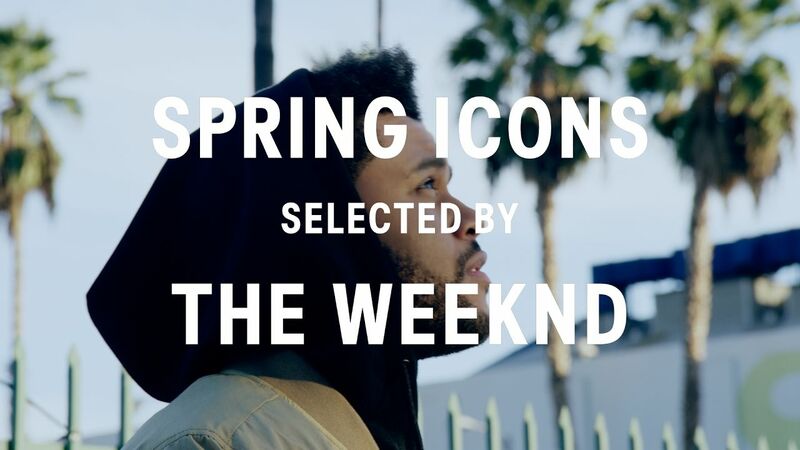 The Weeknd teamed up with H&M for their upcoming Spring Icons collection, which will debut on March 2nd. "The collection mixes utility and streetwear silhouettes with tailored lines, bringing together the important menswear statements of the season." "Abel's taste and style perfectly fits the menswear mood of the season at H&M. He has such a great eye for the little details that matter, and for mixing together updated men's classics for the perfect tailored streetwear look," says Andreas Löwenstam, H&M's men's head of design. Watch a teaser video below.